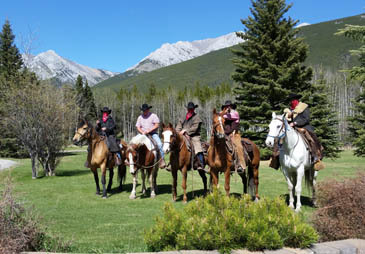 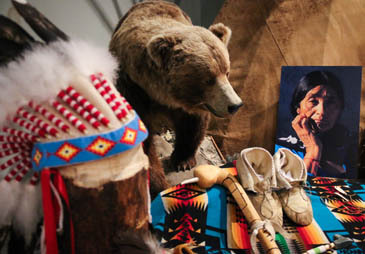 Come visit and experience the real west in the spectacular natural beauty of the Kananaskis Valley. 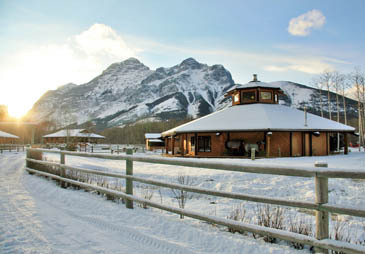 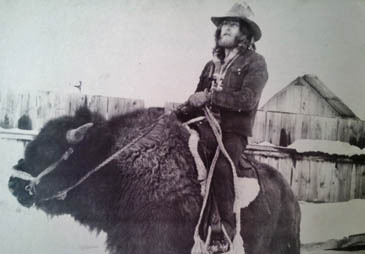 Boundary Ranch is an exceptional location to discover the adventure and serenity of the Canadian Rockies. 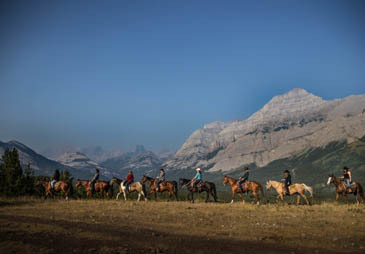 Embark on horseback to explore scenic backcountry trails with captivating nature and mountain views. 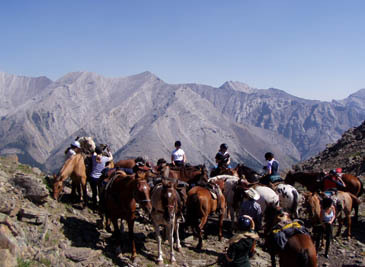 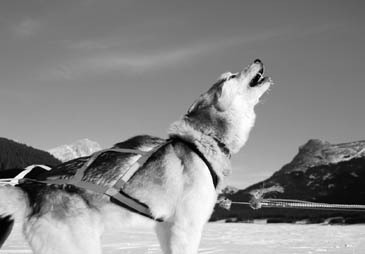 Guided rides are suitable for guests six years and older with all riding levels and experience. 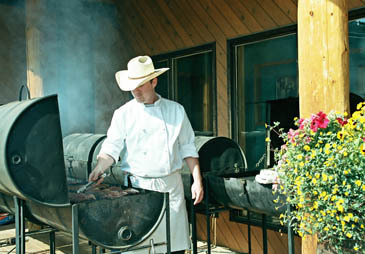 Group Events include BBQ’s, activities, staged gun fights, wild west rodeos, wagon or sleigh rides and more! 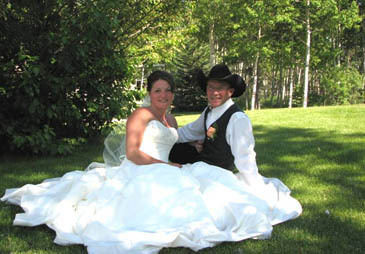 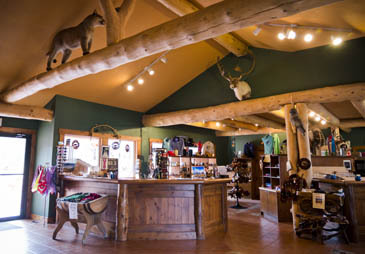 The Western Entertainment Centre open year round includes banquet facilities, meeting rooms and gift shop; seasonally we offer Trail Riding, Pack Trips and Caribou Cafe.